Viknesh Vijayenthiran December 27, 2018 Comment Now! The British firm is working on its first redesign for the Defender since the original debuted in 1983, with the covers to come off the new generation sometime in 2019. A showroom appearance will follow in 2020. 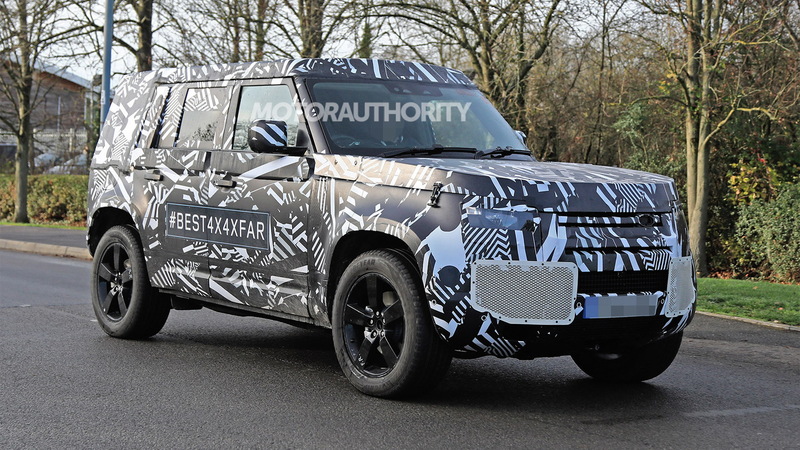 Prototypes for both three- and five-door body styles have already been spotted testing in the United Kingdom, and starting next month some of the testers will hit roads in North America. Naturally, they will be tested off the road, too. Land Rover is keen to make the new Defender its most off-road capable vehicle yet. This means engineers will subject prototypes to extreme conditions, ensuring they're fully capable of operating at temperatures as cold as -40 F and as hot as 120 F. The prototypes will also have to endure long stints at altitudes of more than 13,000 feet above sea level. 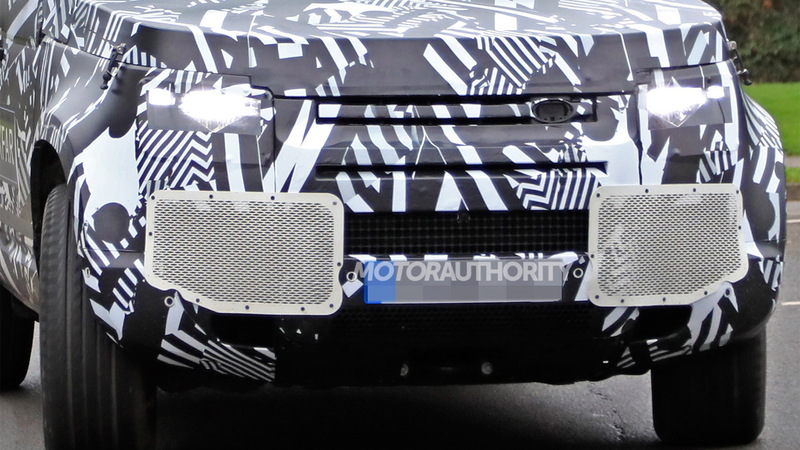 Land Rover remains tight with details but it's been reported the new Defender will be the first model to ride on a newly developed platform known as the Modular Longitudinal Architecture (MLA), which will be shared with next-generation versions of the Range Rover, Range Rover Sport and Discovery. 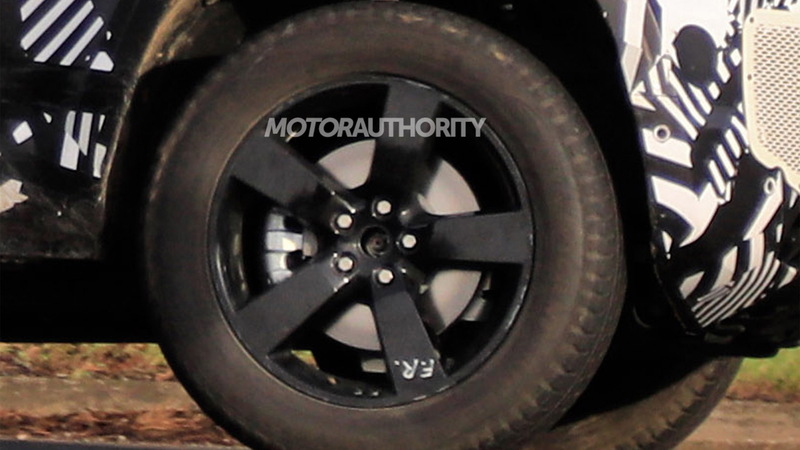 The move will likely mean fully independent suspension front and rear, though a low-range transfer case and multiple differential locks should ensure strong off-road performance. 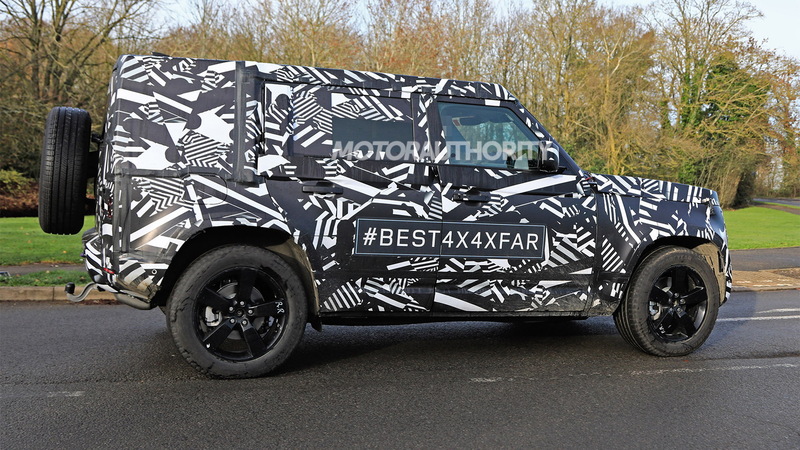 We also know the MLA platform will allow an electric powertrain to be fitted to the new Defender. A gas engine as well as a plug-in hybrid setup should also feature. As for pricing, Land Rover is likely to position the new Defender somewhere between the $53,085 Discovery and $67,745 Range Rover Sport. The good news is that the positioning will likely be closer to the Discovery, as Land Rover is well aware that many Defender faithful use the vehicles as a workhorse. To keep costs low, there are rumors Land Rover will handle production at its new plant in Slovakia, where the Discovery is built. That way Land Rover can free up capacity at its main plant in the U.K. for the premium Range Rover models, though the automaker may still choose to keep production of its most iconic model on British soil. Stay tuned.